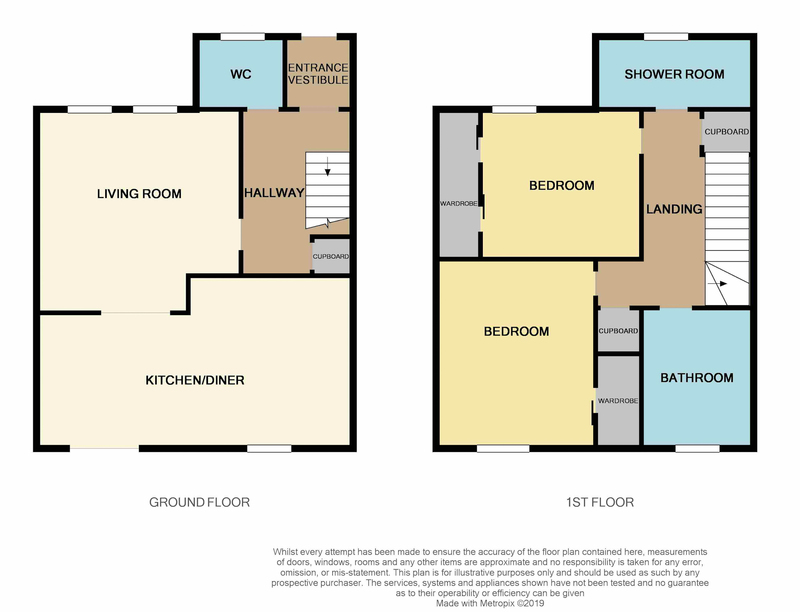 Download Prospectus (10.75 MB)Request Home ReportWhat's in a Home Report? 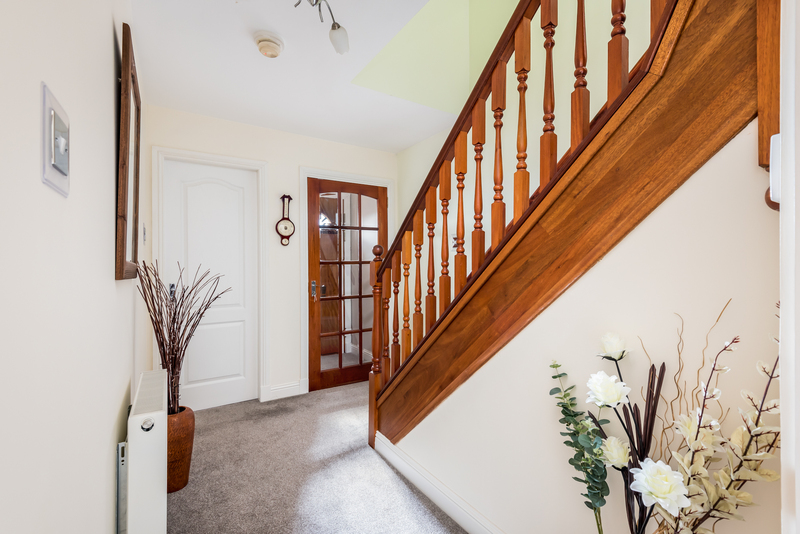 Ground Floor: Vestibule, Reception Hallway, W.C./Cloaks, Lounge, Dining Area & Kitchen. 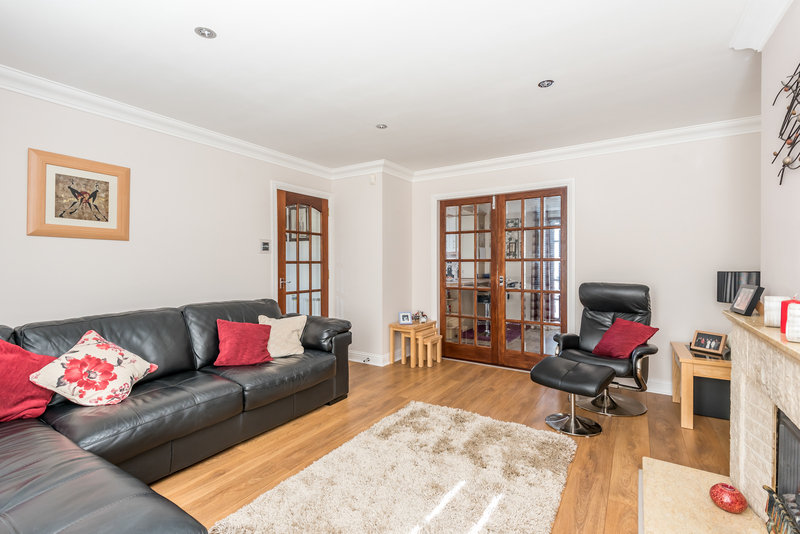 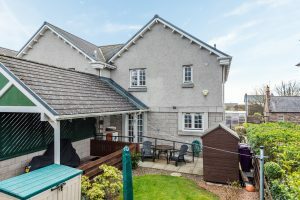 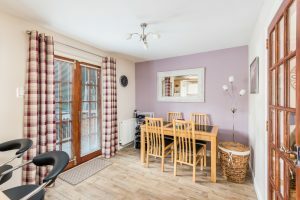 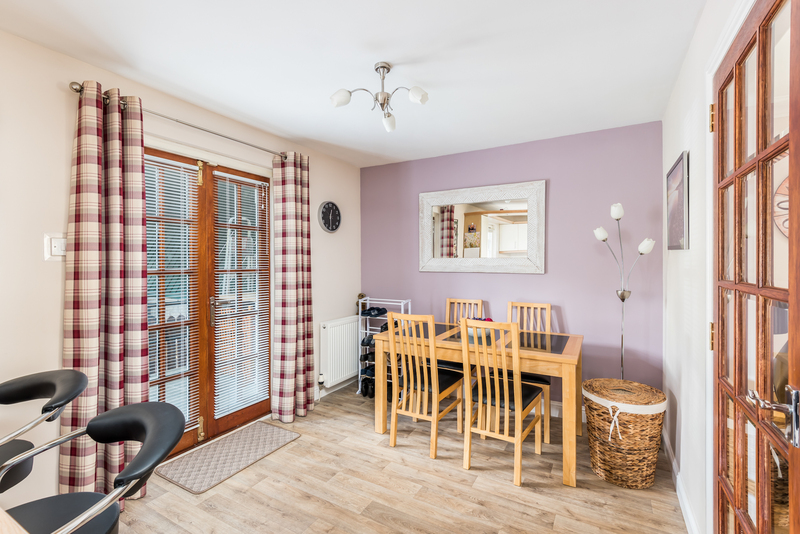 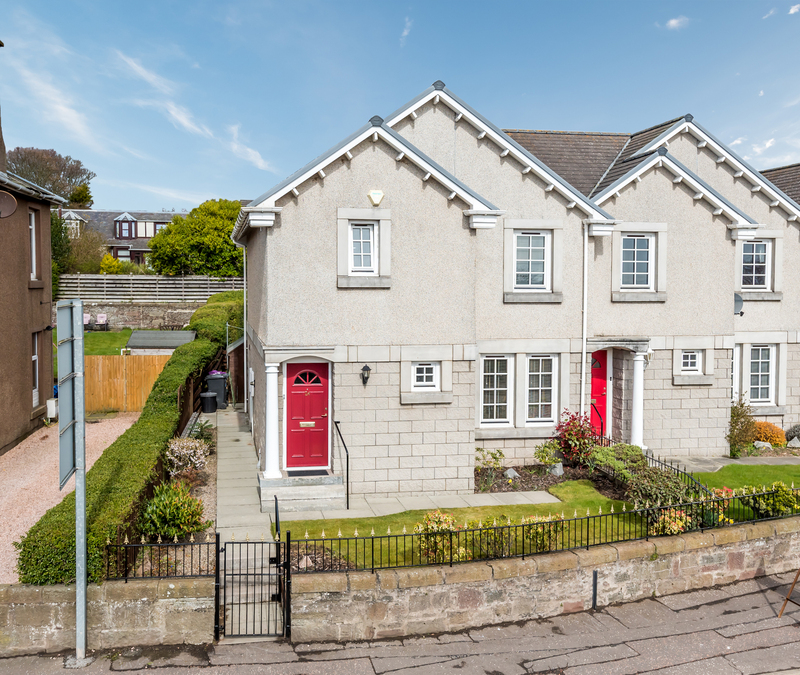 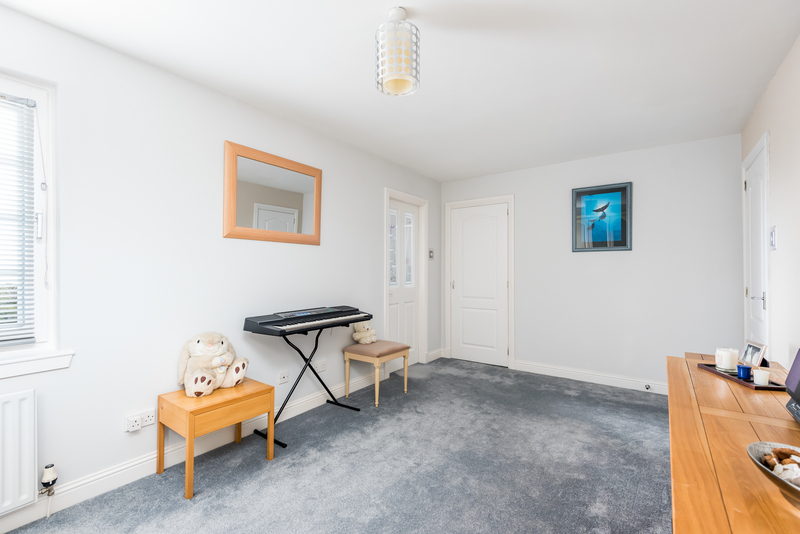 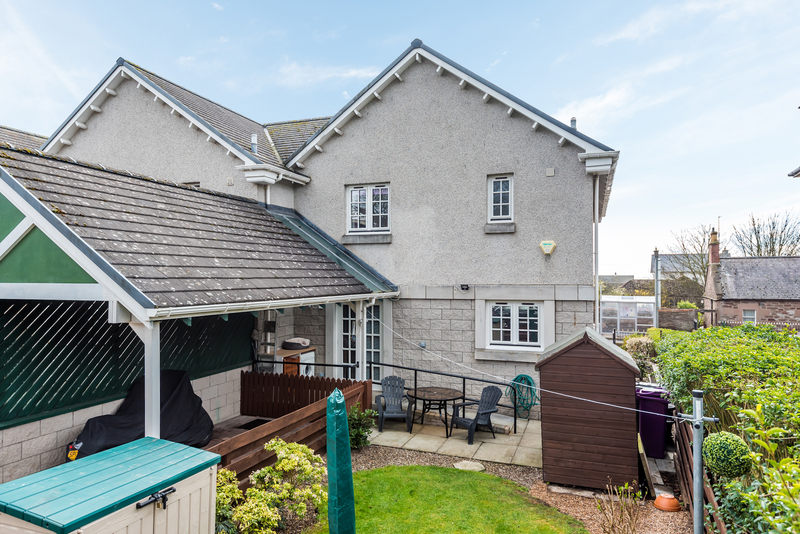 This highly impressive END TERRACED VILLA which provides generously proportioned accommodation on two levels forms part of a small exclusive and much sought-after development, within the pleasant town of Carnoustie. 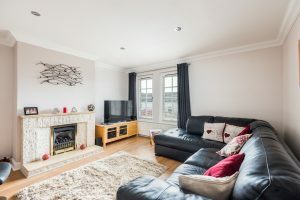 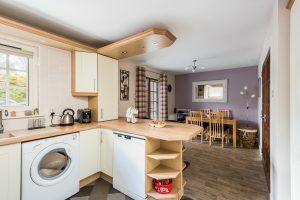 As well as a favorite seaside holiday destination, Carnoustie offers a wealth of local amenities, including primary and secondary schools, bowling greens, parks, varied shops, bars, hotels and restaurants. Probably most famous for its Championship Golf Course, boasting three golf courses, with many more within a short distance of the town. 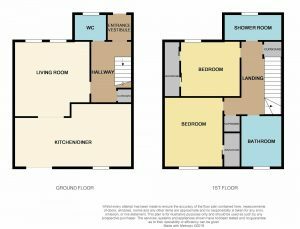 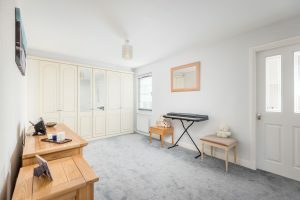 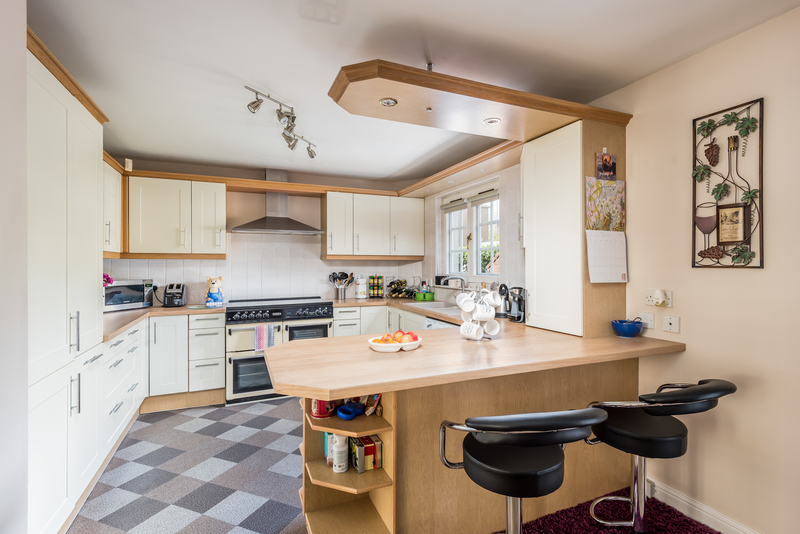 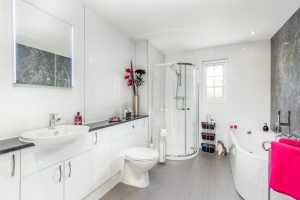 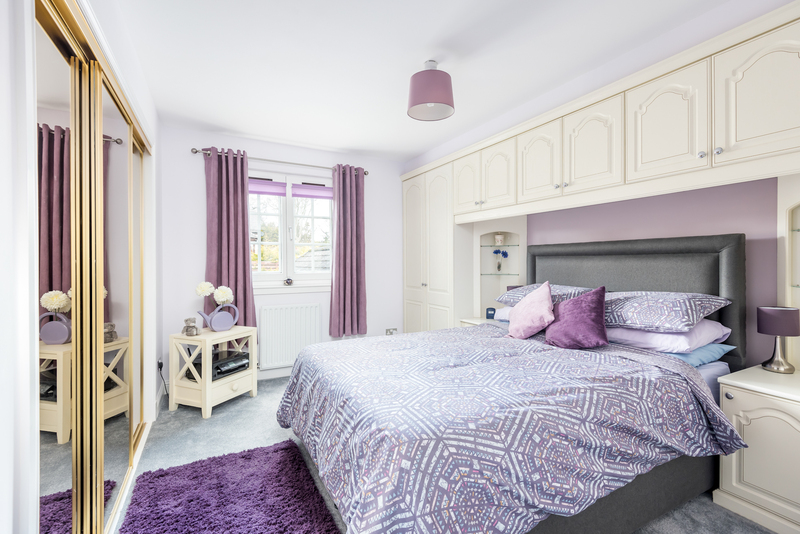 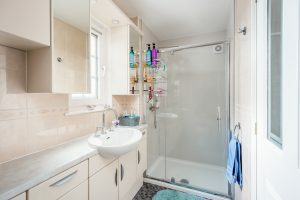 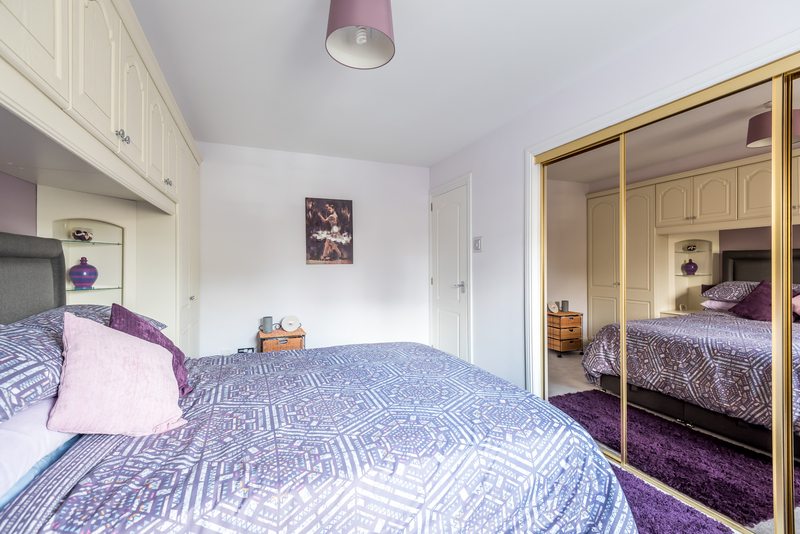 The stylish home has been upgraded by the present owners with many additional attractive features, including a well-appointed modern Kitchen, W.C./Cloaks, Bathroom & En-Suite Shower Room. 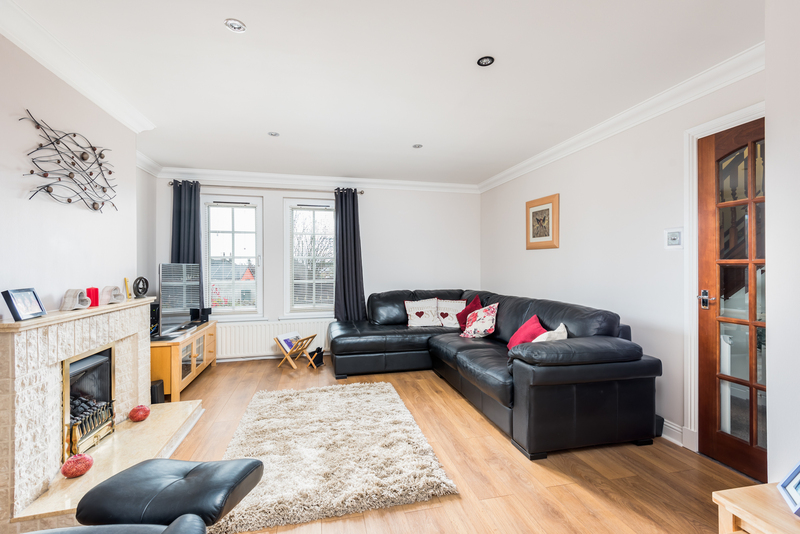 The property enjoys the benefits of Gas Central Heating & Double Glazed Windows. 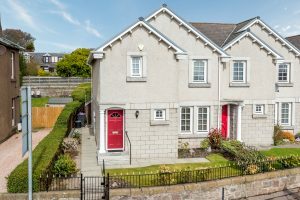 A wrought iron gate and steps gives access into an easily maintained enclosed front garden laid out neatly in lawn with a border in. A paved pathway leads to the main door and surrounds the property. 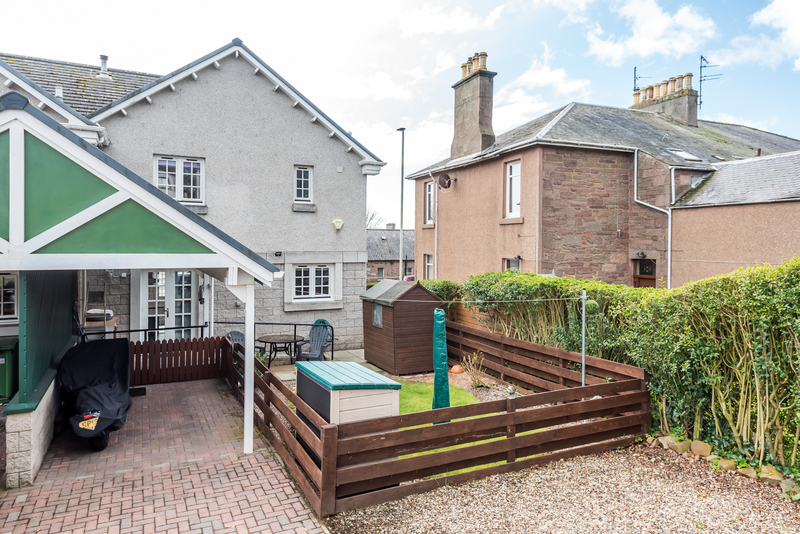 To the rear of the property is a charming fully enclosed garden and a carport. 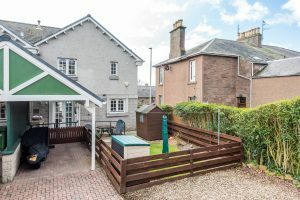 Car parking facilities are available. 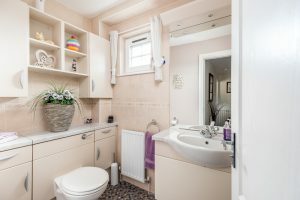 Viewing this home is highly recommended.